Amazon is still determined to snag every TV exclusive possible, and it just scored one of its better deals -- or at least, one of the more forward-thinking. It now has the sole unlimited subscription streaming rights to the previous seasons of five NBCUniversal shows. 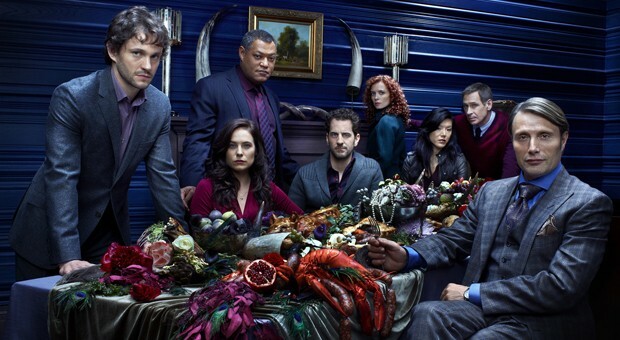 The highlight could be Hannibal, which will reach the service later this year; gamers may also like the crossover SyFy series Defiance, which should be ready in early 2014. Those who just can't wait to stream something will get their fill through exclusives for Covert Affairs, Grimm and Suits, all of which are in the catalog today. Amazon isn't completely shutting out rivals like Netflix, however: its expanded NBCU deal includes regular deals for Alphas, Eureka, Smash, Warehouse 13 and a collection of children's shows destined for Kindle FreeTime Unlimited. While we'd prefer that there be as few exclusives as possible, there's no question that some Prime members will feel better about springing for that $79 yearly fee.